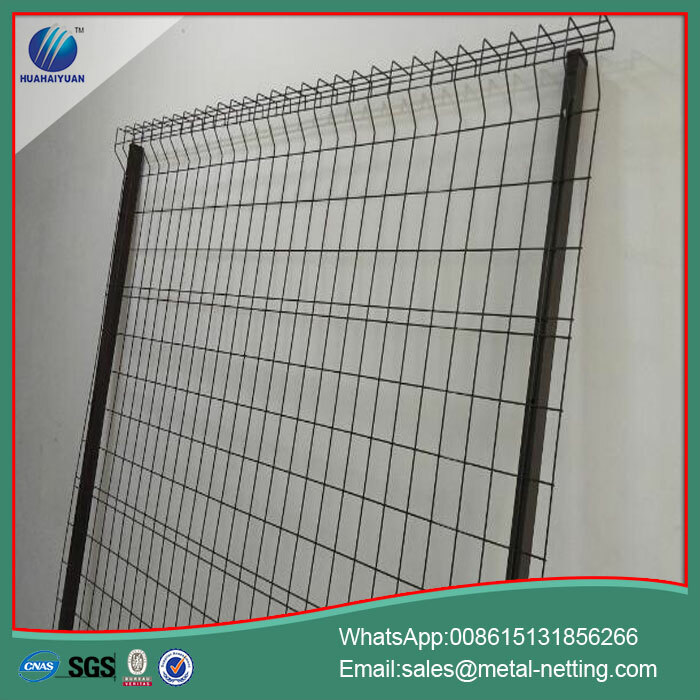 Rockfall Netting,Stainless Steel Wire Mesh, Crimped Wire Mesh, Welded Wire Mesh. effort in better quality products, We has been passed by the standard of ISO9001:2000 Quality Management System Certification. and to satisfy our customers. We hope to build up friendly trade relationship with customers worldwide. Welcome to visit our factory! 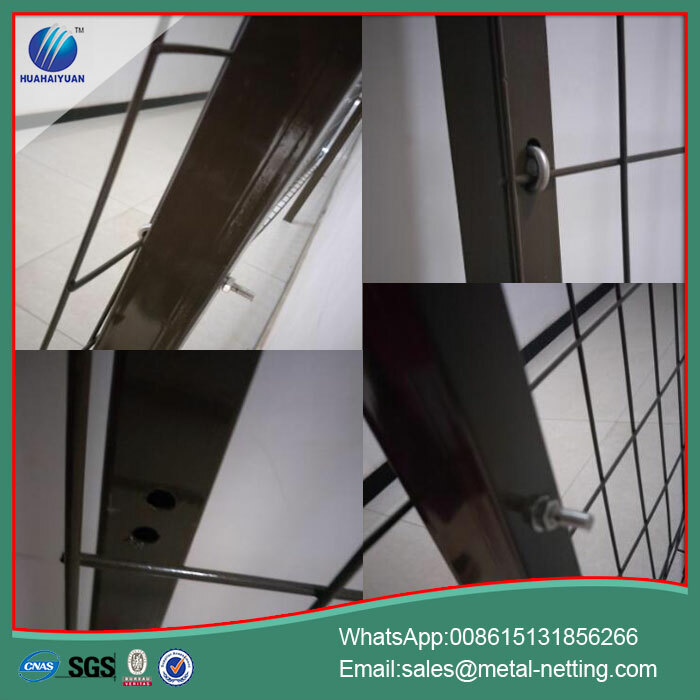 At HuaHaiYuan, we pride ourselves on high quality mesh fence, available in a variety of types. Each fence features a long service life at a low cost. 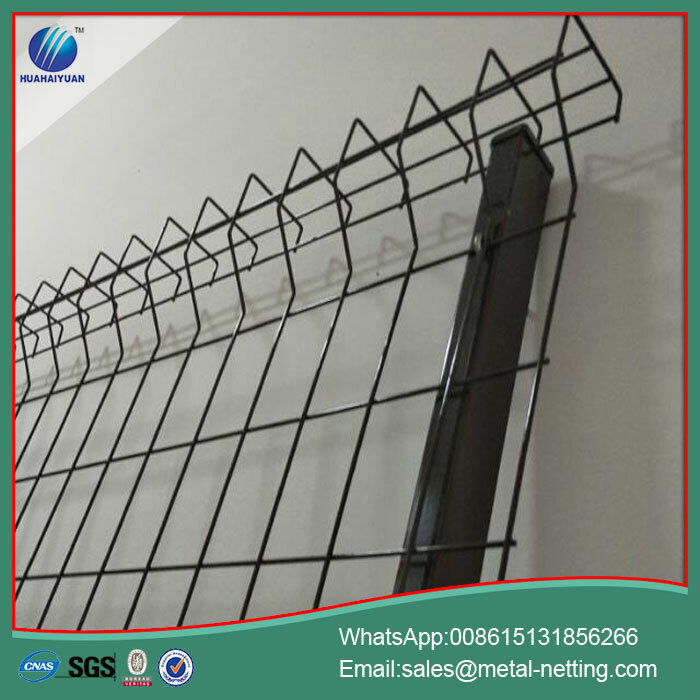 Garden Wire Fence Based on the height of each mesh fence, panel options include 2, 3 or 4 curves, with height options ranging from 1030 to 2500mm, and a width range of 2500 to 3000mm. 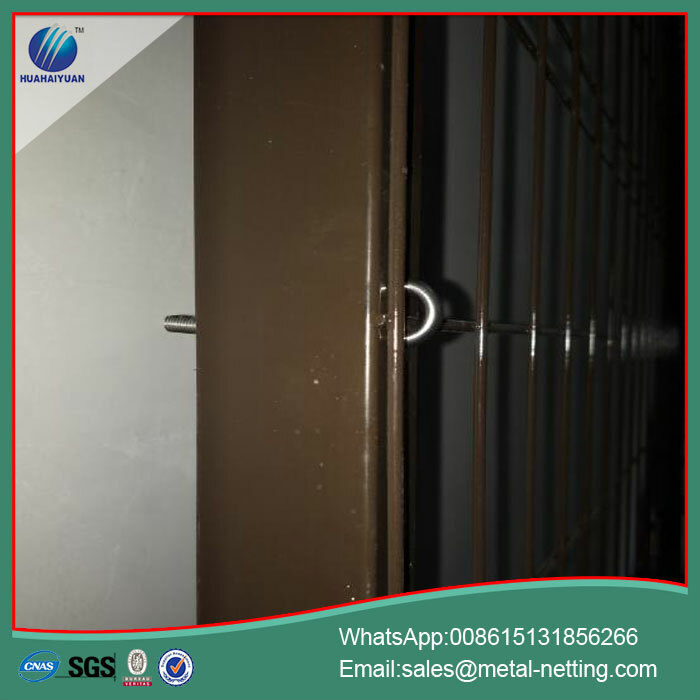 Export Japan Fence Wire diameter is traditionally 4 or 5 mm, and welded together at each intersection for a high strength performance. Each panel has vertical barbs of 20 to 30mm along the top edge. 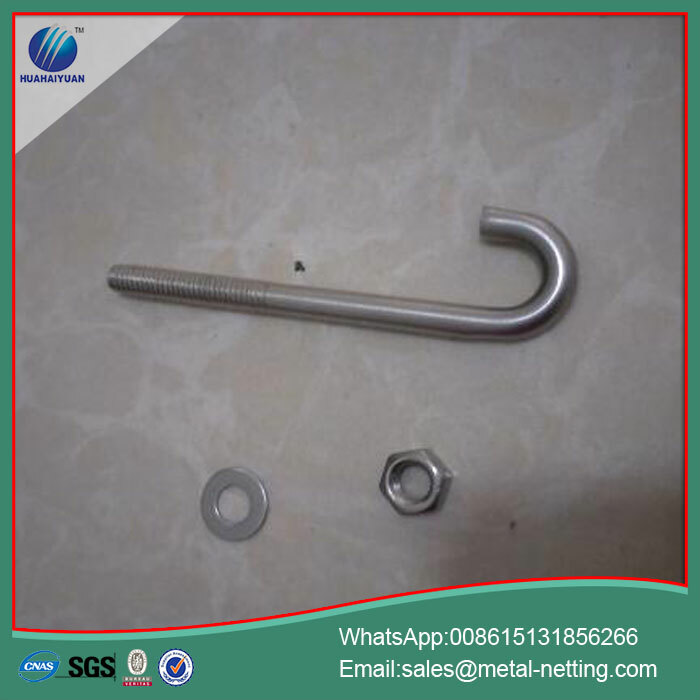 Mesh pattern options include 100 × 50mm, 150 × 70mm, or 200 × 50mm. If a customer needs different specifications, we can easily customize sizes to meet their unique needs. Looking for ideal Garden Wire Fence Manufacturer & supplier ? We have a wide selection at great prices to help you get creative. All the Export Japan Fence are quality guaranteed. We are China Origin Factory of Pvc Coated Welded Fence. If you have any question, please feel free to contact us.